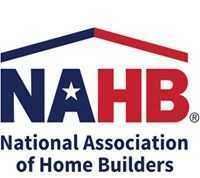 “We must avoid the temptation to look only at short-term costs and build a truly modern infrastructure network that locks in savings over decades and lays the foundation for a more competitive and productive economy,” Alliance President Jason Hartke says in the statement. The Alliance’s statement presents recommendations for Congress on laying the foundation for efficient transportation; improving the energy-efficiency of buildings and the equipment in them; expanding public-private partnerships to finance infrastructure projects; and adopting life-cycle cost-effectiveness analysis to all appropriate projects. 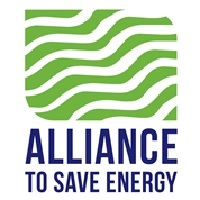 The Alliance to Save Energy (ASE) is a coalition of prominent business, government, environmental, and consumer leaders who promote the efficient and clean use of energy worldwide to benefit consumers, the environment, economy, and national security.